Even though we really just breezed through and didn’t really get a chance to go to any of the lookouts, it really was a unique experience. It really did feel like we were out in the middle of nowhere. 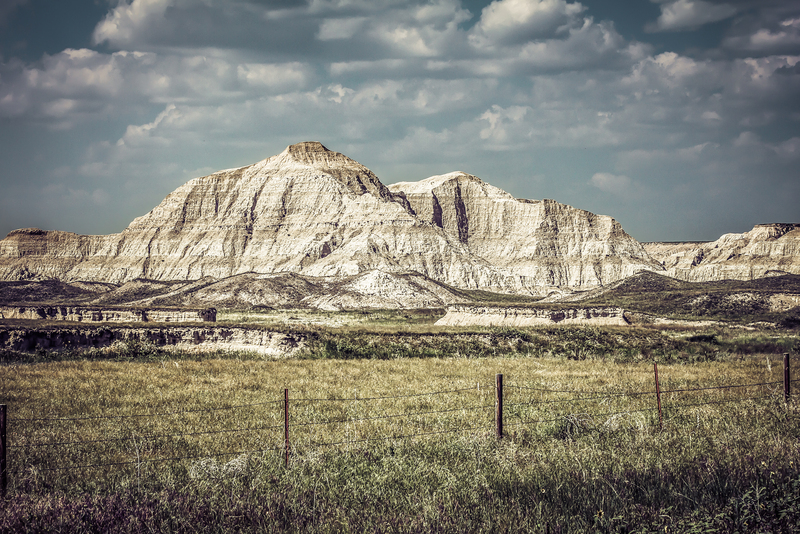 The seriously wacky other-worldly landscape of the Badlands in South Dakota.